over 28 years experience serving the Davis County Residents and surrounding areas. The Clinton City Real Estate Specialist. Judy Allen specializes in Clinton City. The expert at work for you. These are all the homes in Clinton City that are available right now. Feel confident in your search. "BACK ON THE MARKET! Buyers financing fell through. * * MOVE-IN READY & UPDATED with NEW paint & NEW carpet. * * LOW PRICED single level living home perfect for a small family or first time home buyer. There is plenty of room on this corner lot property to build your dream garage/workshop and there is a huge garden area. NEW electrical, NEW water heater and more. Storage space can be located in the shed & cellar. Close to shopping and easy access to the freeway! Come see in person today!" "Calling all investors and handy people! This home is ready for your finishing touches. Located in a great neighborhood, with mature landscaping, a fully fenced flat yard, and a storage shed. Great location. Home is sold AS-IS. Square footage figures are provided as a courtesy estimate only and were obtained from County records. Buyer is advised to obtain an independent measurement. Buyer to verify all information. " "***MULTIPLE OFFERS RECEIVED. PLEASE SEND HIGHEST AND BEST OFFERS BY 7 PM ON 3/28*** Great Clinton home in a great neighborhood on a .41-acre lot! All the expensive updates have been done!...The roof, windows, furnace & A/C, water heater, water softener and exterior vinyl siding all ready for you to move in and enjoy. The kitchen has new granite counter tops, appliances, sliding glass door and laminate flooring. The bathroom has a new, no-step shower and toilet. The only things left to do upstairs is new carpet, paint and bathroom vanity. Great instant equity opportunity! The space in the huge back yard will give you that Elbow Room feeling. Big trees to the South for lots of shade all summer. Full auto sprinklers with a spigot in the back-garden area. The large shed will keep your big two car garage empty. There's only one little side up front that needs to be fenced to make it fully fenced. This is a great home with room to grow and make it your own. Call us right away to see it!" 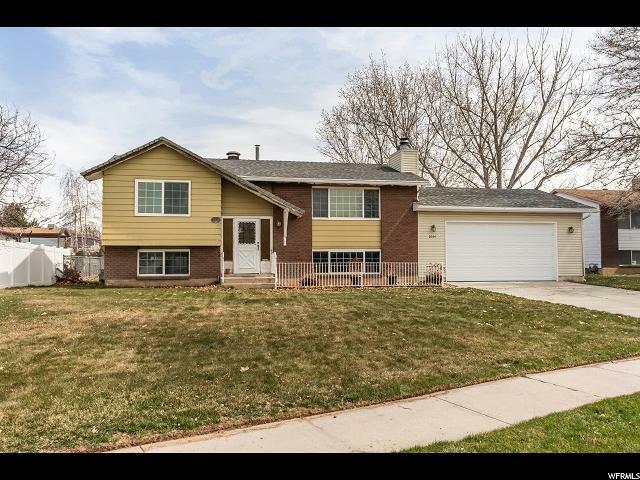 "Cute Clinton home in a great neighborhood! Schedule today!" 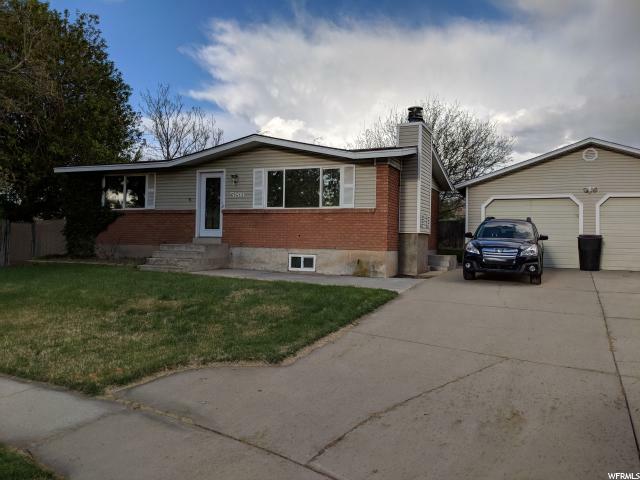 "Great Starter Home, Many updates, The west facing windows have had Professional Installation of Sun Block Film, Back Yard is Private, and Great in the summer due to shade provided by the house and Tree in the Front. 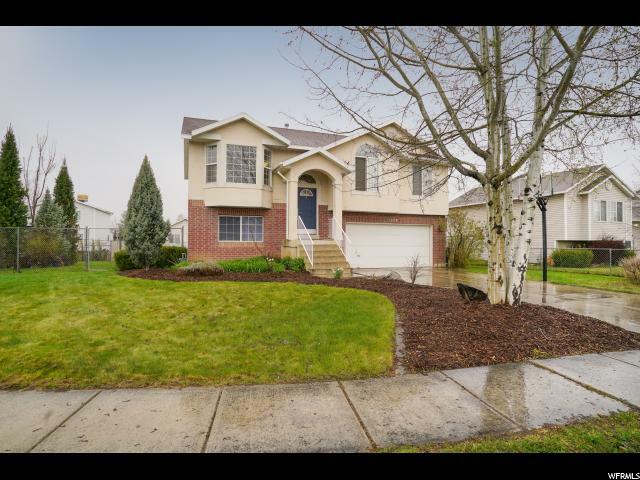 Close to Freeway, HAFB and shopping"
"Beautiful corner lot with secluded patio area, with gazebo and fire pit included. Fully fenced. Deck with built in seating. Reverse osmosis water filtration system throughout. Hard wood floor. Stainless steel appliances." "This home is a real gem. Super clean, quiet street, no back neighbors, fenced in back yard. This home will be gone before you know it! Square footage figures are provided as a courtesy estimate only and were obtained from county. Buyer is advised to obtain an independent measurement." 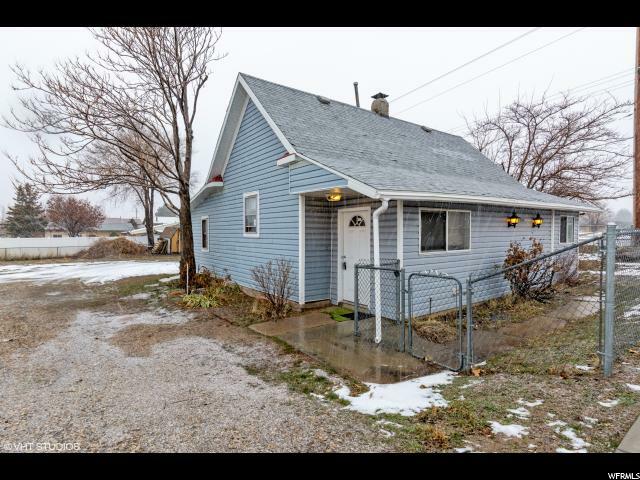 "Don't miss this spacious 4 bed, 2 bath house in Clinton! This home has NEW laminate flooring, and carpet! It features vaulted ceilings, RV pad, storage shed, extra storage, kitchen island, and much more! 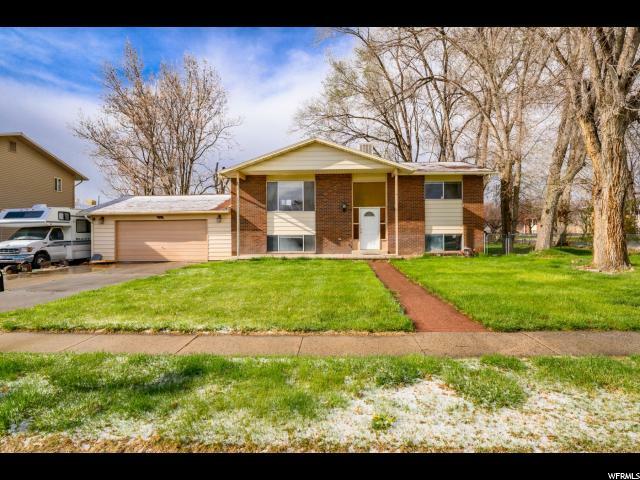 It is within walking distance to two parks, and close to HAFB! Call to schedule your private showing today!" "Home is priced below comps for a quick sale! Come and put in your personal final touches and build equity. Come see your new Home Sweet Home! Great family home near shopping centers, restaurants and walking trails. New laminate flooring on main level, brand new bathroom flooring, high vaulted ceilings. Crawl space has lots of storage located underneath main part of home. Shelves for your special decorations. Large lot in cul-de-sac. Custom wall art in 2 of the bedrooms. 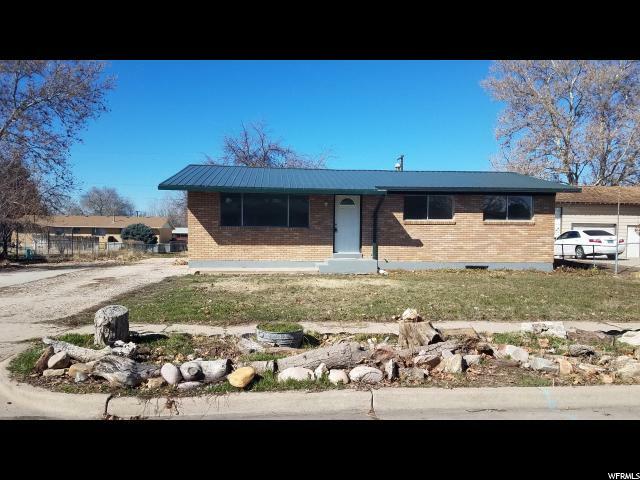 4 bedroom 1 bath home that is also plumbed for a 2nd bathroom. Full Price Offer, sellers will give $5,000.00 allowance towards upgrades. " 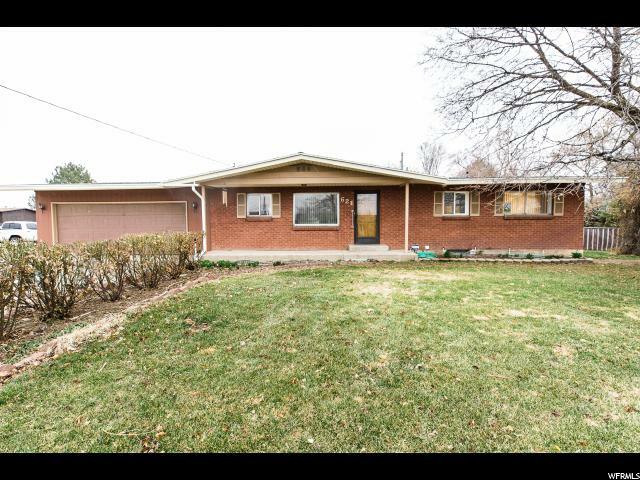 "Come see this well maintained 4 bed / 2 bath brick rambler. This house has it all with an extra large lot, fully fenced, covered patio, workshop, new flooring and new appliances. Square footage figures are provided as a courtesy estimate only. Buyer is advised to obtain an independent measurement." "West facing Clinton Rambler in quiet neighborhood with fully fenced yard, 2 apple trees, mature grape vines and large vegetable garden. Main floor has 3 bedrooms and 1 bathroom, master bedroom has direct bathroom access. 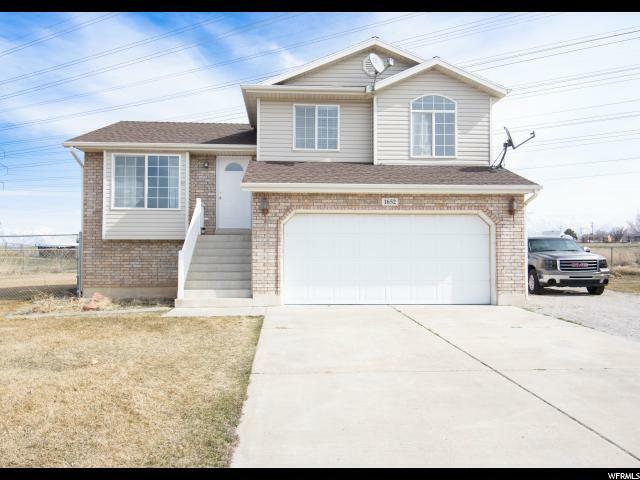 Fully finished basement with spacious family room, 2 bedrooms, (1 with built in desk and cabinets), full bathroom and large laundry room with sink. Square footage figures are provided as a courtesy estimate only and were obtained from County Tax records . Buyer is advised to obtain an independent measurement." 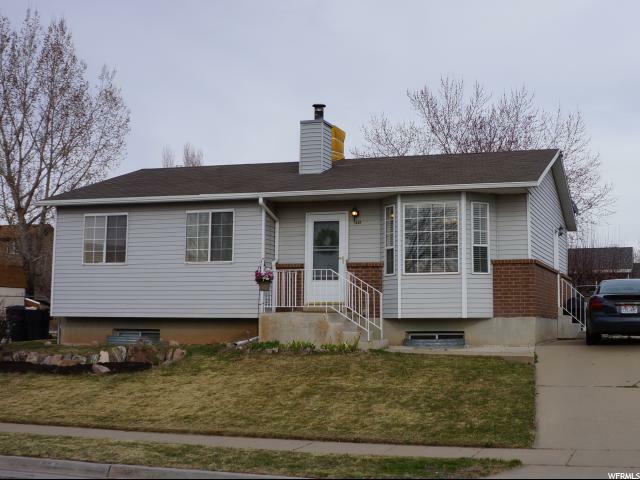 "Great multi level house with updated kitchen flooring and paint. Walk out basement, large storage room. Nice cozy family room with fireplace in the basement. Open formal front room with tall ceilings. Large deck. This home is within walking distance of a great park at the end of the street. Close and convenient to schools and shopping yet quiet location. Easy to see. the yard does need some work. Sellers willing to negotiate for landscaping or closing costs. Square footage figures are provided as a courtesy estimate only and were obtained from county records. Buyer is advised to obtain an independent measurement." "Start planning your perfect summer night BBQ's in this great covered deck and private backyard! You will love this home's charm and convenient location. 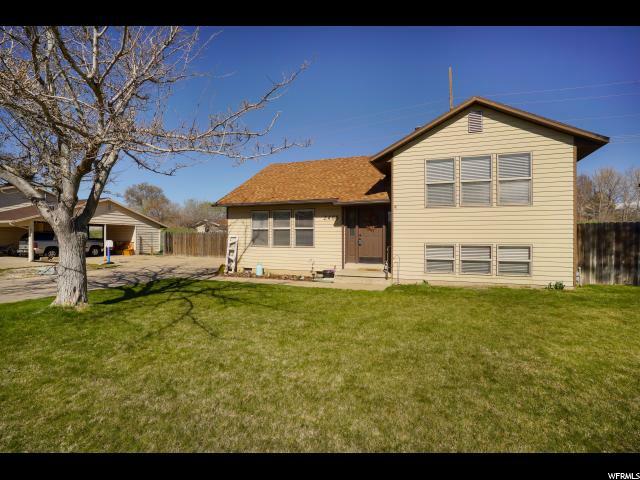 Close to Hill Air Force Base, schools, shopping, and easy freeway access. New windows and central air Great storage in basement with lots of room to grow. Square footage figures are provided as a courtesy estimate only . Buyer is advised to obtain an independent measurement." 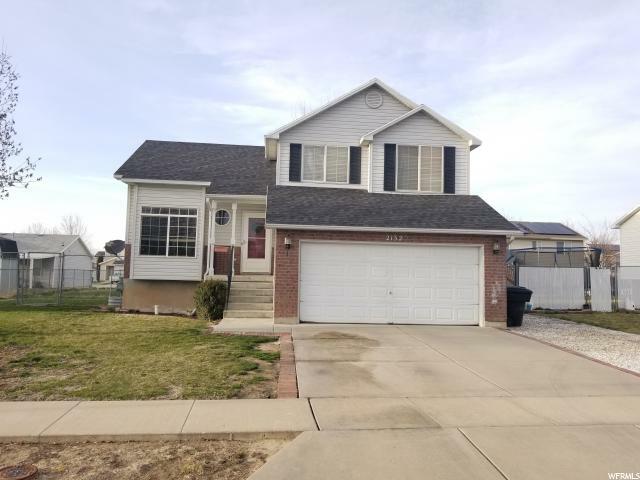 "With a convenient location near Hill Air Force Base and Clinton Shopping Center, this beautiful home is embedded within a family-oriented neighborhood. This multi-level home boasts a newly updated design that balances contemporary and traditional style. The spacious bedrooms, roomy bathrooms, and dual-open layout provides comfort, yet airy, living. With a basketball court, custom fireplace, specially finished garage, and the double-laundry potential this home transitions for individual taste. Square footage figures are provided as a courtesy estimate only. Buyer is advised to obtain an independent measurement." 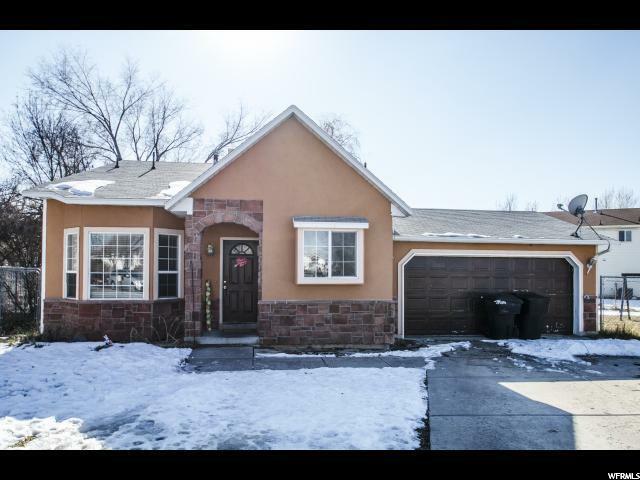 "Fantastic Remodeled Home in a great area. New custom kitchen cabinets, stainless Steel appliances, quartz counterops, tile, carpet, fresh paint, updated kitchen and bathrooms and much, much ,more. Hurry will go fast. Buyer to verify all information." 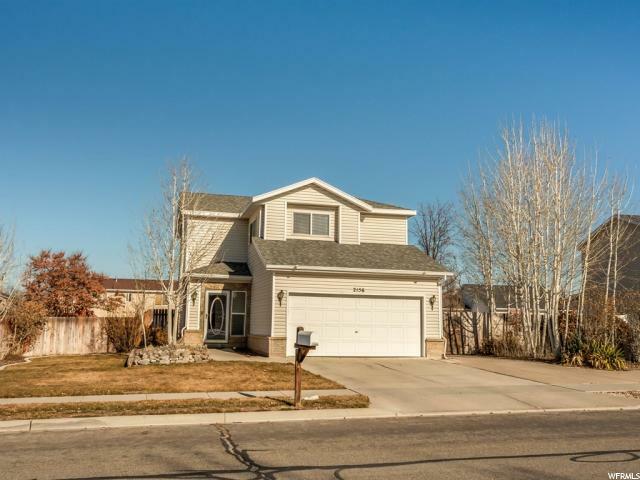 "This beautiful home is clean and inviting and tucked away in a quite cul-de-sac! 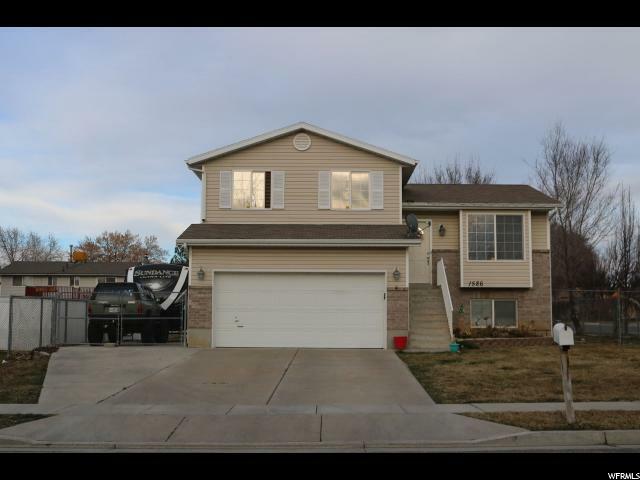 Home features lots of light throughout and has laminate floors, newer carpet and a brand new central air. Home features a large master bedroom and bathroom. Yard is spacious with wide open views and is perfect for entertaining. Features RV parking for your toys and an unfinished basement is ready for your custom touch. Want chickens or other livestock? This is your perfect spot as zoning is for a livestock legal property. Hurry to make this home yours today!" 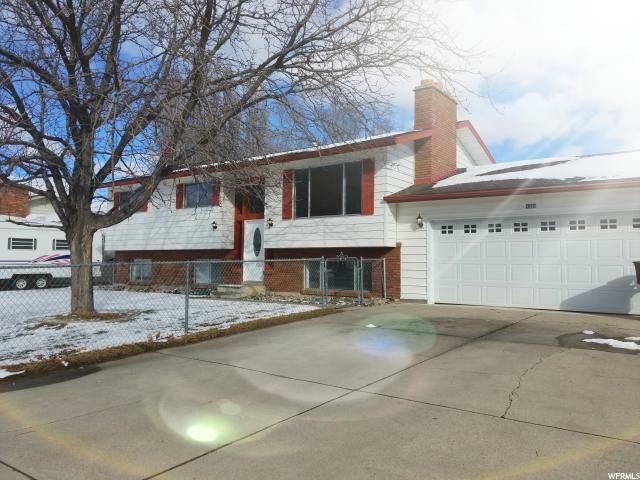 "Great newly remodeled home in Clinton! 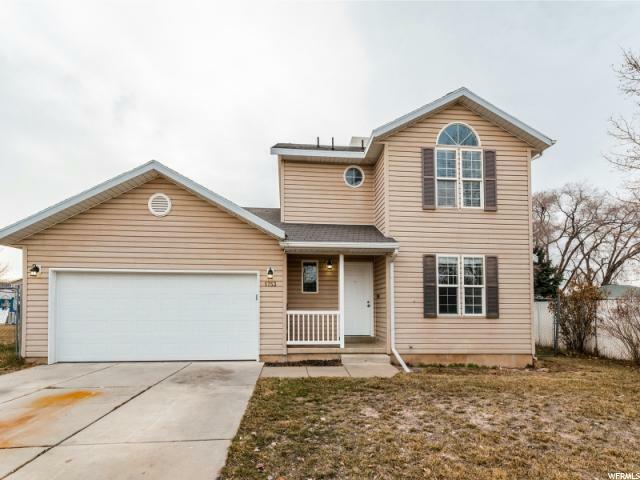 This home features many awesome updates throughout including: new carpet, luxury vinyl plank floors, resurface countertops, kitchen sink, tiled wall backsplash, lighting fixtures and new paint throughout entire home! Home has been well maintained and taken care of. Lots of parking included with an RV pad and drive through gravel parking in backyard. West facing allows for great shade in evenings for summer barbeques. Tank less water heater installed in 2012. Vaulted ceilings provide the home to have an open and comfy feel to it. This home sits on a corner lot at .27 acres. Refrigerator and shed included. This home will go fast. Please call for a showing. Square footage provided by county records. Buyer to verity all information. " 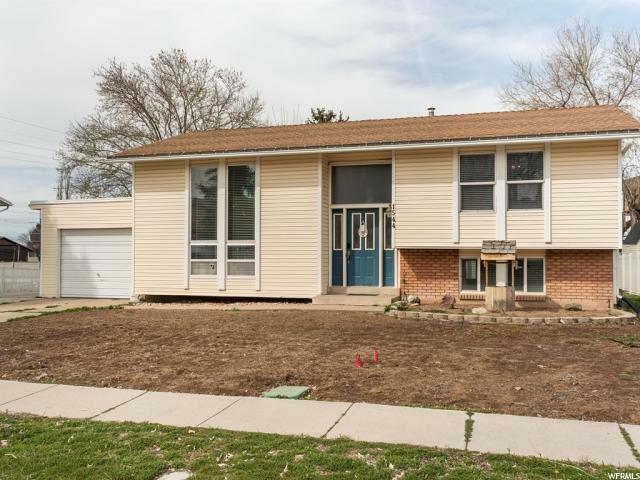 "Totally Updated Home in a Great Neighborhood. Open Great Room With Updated Kitchen and Granite Counter Tops. Nice Big Rooms, Large Back Yard Landscaped with Mature Trees. Walking Distance From Schools, Shopping, Restaurants and Clinton City Parks. This Home Shows Great! " 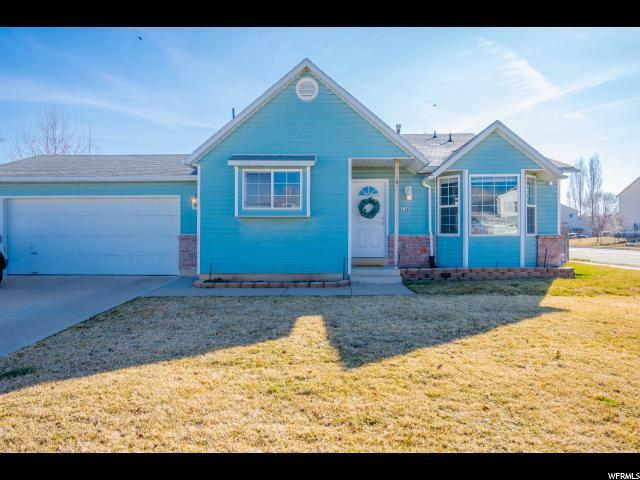 "*OPEN HOUSE SATURDAY, MARCH 30TH - 11AM TO 2PM* This house is move in ready! New carpet throughout! Updated bathrooms. Newer roof and furnace. Open floor plan. Room to grow in the basement. Close to shopping and dining. This one is a must see!" "This lovely home is located on a corner lot. 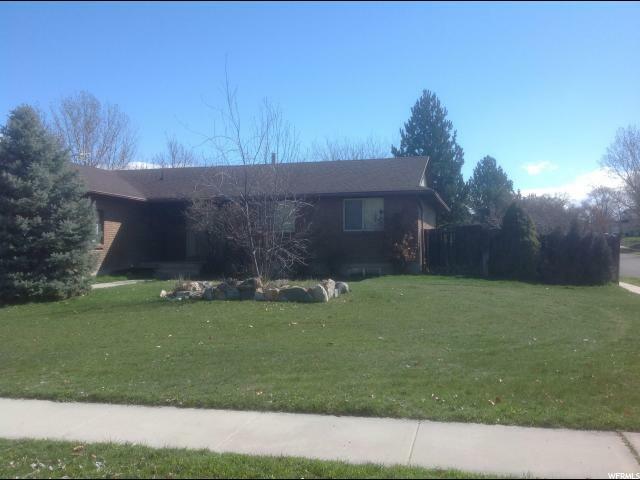 Perfectly situated to offer a large fully fenced backyard with amazing mountain views. Inside you will find loads of natural light, vaulted ceilings, and an open livable floorplan. The newer paint, carpet and laminate wood flooring throughout gives an updated feel that adds to the comforts of this home. The kitchen offers stainless steel appliances and white cabinetry. All bedrooms are nicely sized and the master has it's own master bathroom. The downstairs family room boasts wainscoting and it is the perfect gathering spot in front of the fireplace. The walkout basement leads you right into the backyard that boasts a deck and plenty of space for everyone. Walking Paths, a duck pond and parks are all nearby." 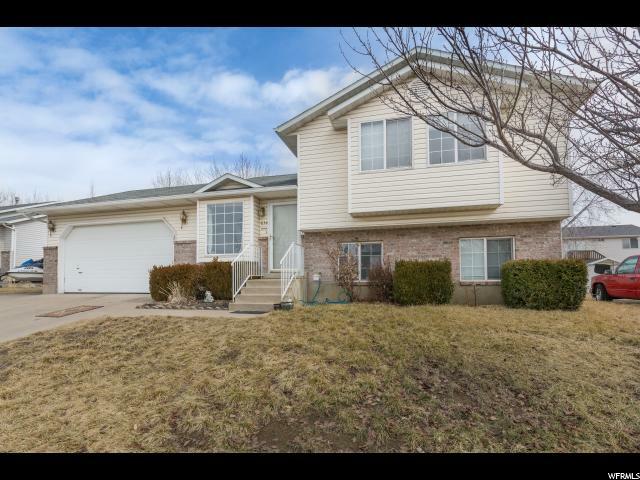 "Come see this updated home! The owners are adding granite counter tops. Recently remodeled bathrooms with new paint, amazing mirrors and light fixtures, new ceiling fans, and all windows are tinted. You must come and see it for yourself!! Great location within 3 minutes of the freeway and a good variety of restaurants near by. SELLERS WILL HAVE THE CARPET PROFESSIONALLY CLEANED ONCE THE PROPERTY IS SOLD. Buyer and buyers agent verify all. Call for more information. " "Fully Remodeled!! The finishes are amazing! Don't let this one pass you by! 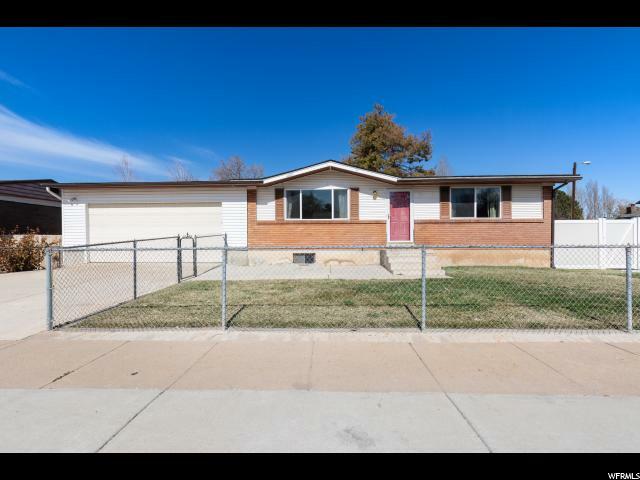 This home is in a prime Clinton location next to everything you need such as schools, shopping, restaurants, easy access to freeway and more! Don't wait call for your showing today! " "DONT PASS THIS OPORTUNITY UP! 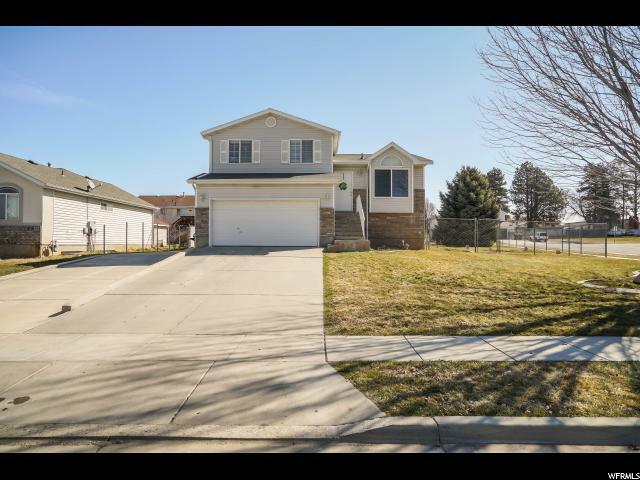 this lovely 6 bedroom home is ideally located in a quiet residentail, low turn over, nieghborhood located just a quick hop skip and a jump to Hill Airforce base , shopping, restaurants and freeway access. The beautiful brick exterior and corner lot draw the eye and welcome the body home after a long day. 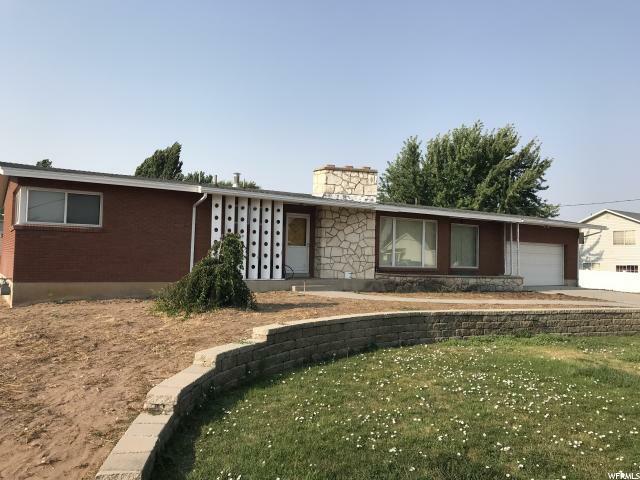 Investors and those willing to finish the remodel started in the basement will thrill at this opportunity to own a large lovely boned home in this neighborhood offering comparable sold homes well above this asking price. Positioned for a quick sell, this one wont last long. Please call the lisitng agent to shcedule your in person tour today! Square footage figures are provided as a courtesy estimate only and were obtained from ______________ . Buyer is advised to obtain an independent measurement." "Price reduced $14K! Time Capsule....Solid brick rambler on .67ac. with poured footings for a detached shop. For the age of the home the carpet is softer than most new homes and the exterior is solid. It does need a some TLC. Square footage figures are provided as a courtesy estimate only and were obtained from tax data. Buyer is advised to obtain an independent measurement."